Standing proud in a unique location on Penarth’s cliff top this handsome house was, until recently, the much-loved home of Welsh rugby legend Gareth Griffiths. 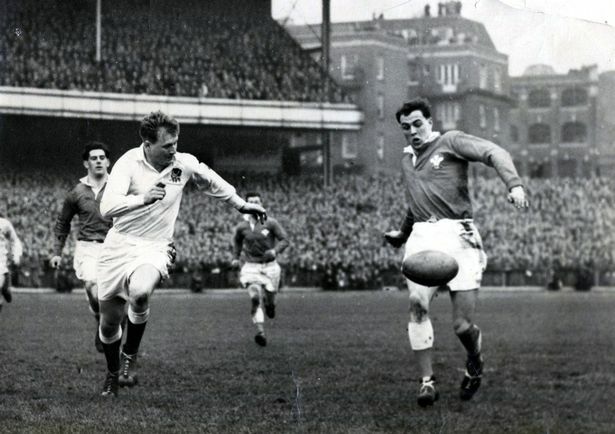 The Rhondda-born winger was a member of the celebrated team which beat the All Blacks in 1953 as well as making 140 appearances for Cardiff RFC. Gareth, who passed away two years ago, also toured South Africa as part of the 1955 British Lions team, making three appearances. But this is the place he called home, with wife Anne. And it’s a place almost as special as the player himself. Built in the 1930s, this extraordinary period property called Winton bares all the hallmarks of the distinct and yet scarce Art Deco style. The white washed walls, the soft curves, the large bay windows, and the flat roof are all trademarks of this popular architecture and design. According to the Architectural Digest, Art Deco was most popular during the 1920s to the 1940s and a style that brought glamour, luxury, order and symmetry to the design of a property inside and out, epitomised by rich colours, strong shapes, bold geometry and decadent detailing. 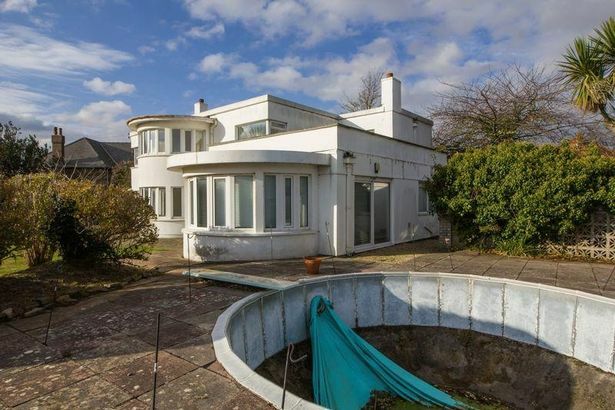 How rare to find a genuine, original example of an Art Deco building in the south Wales area. 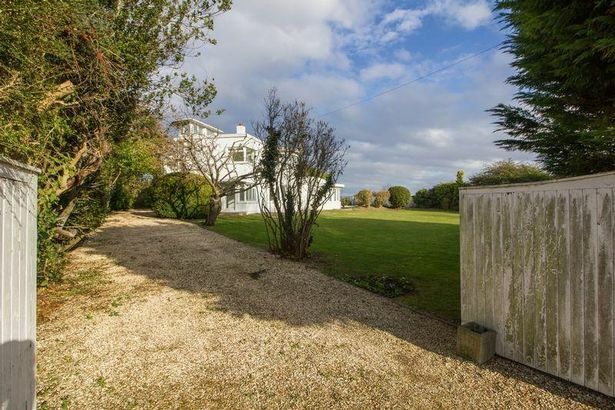 Estate agent David Baker is now selling the property again, after having sold it to Gareth and Anne in 1993. 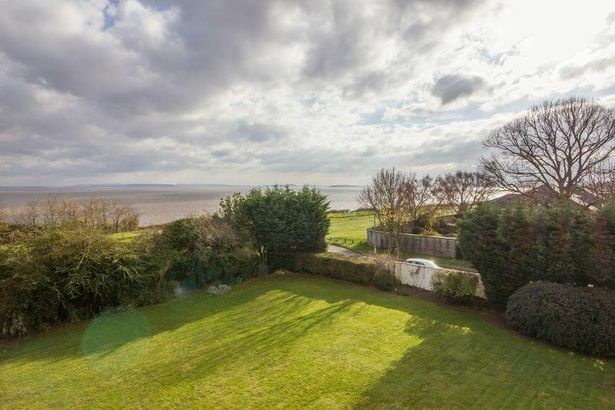 Approaching the grand old lady through double gates, the location next to Penarth’s cliff walk path could not be more ideal for stunning sea views across the Bristol Channel to England in the distance. 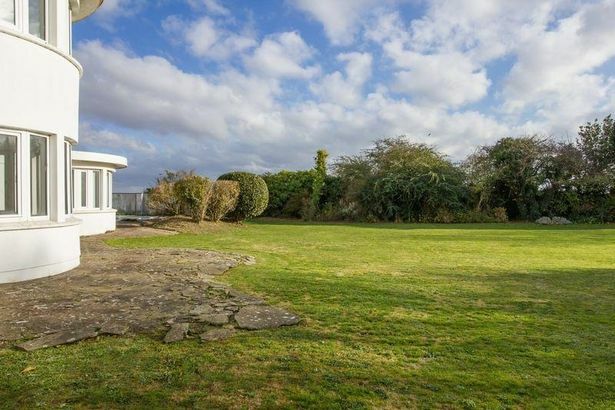 The private and secluded home is set within a large garden that includes an (empty) swimming pool, which has gently curved ends that echo the distinctive curved bays of the house.